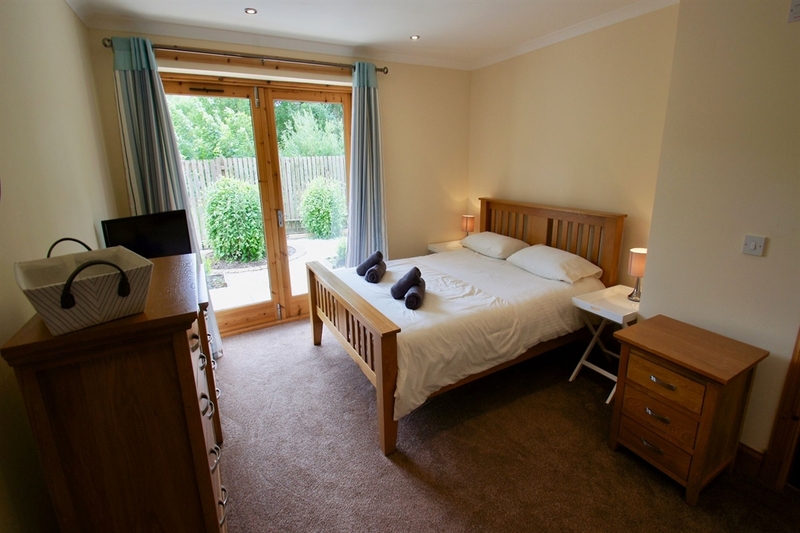 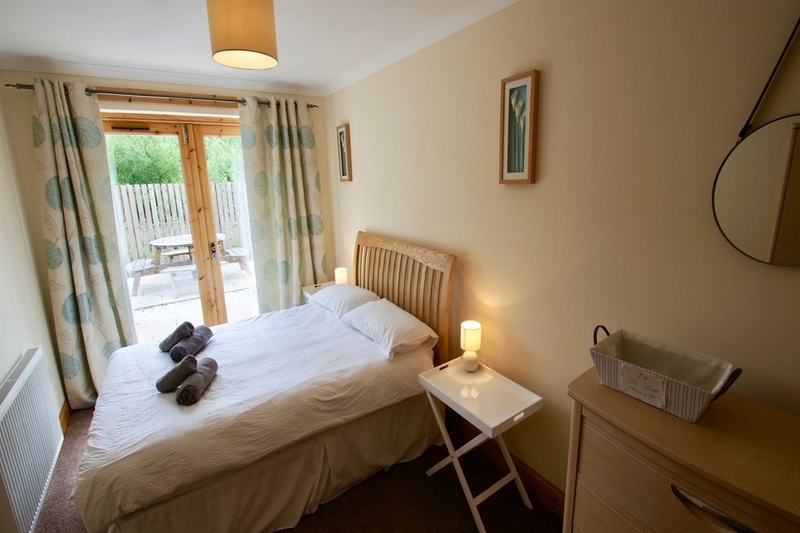 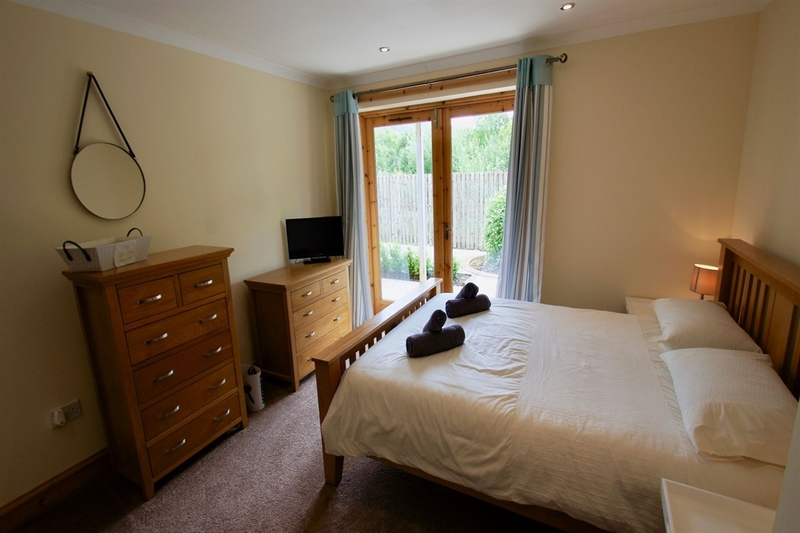 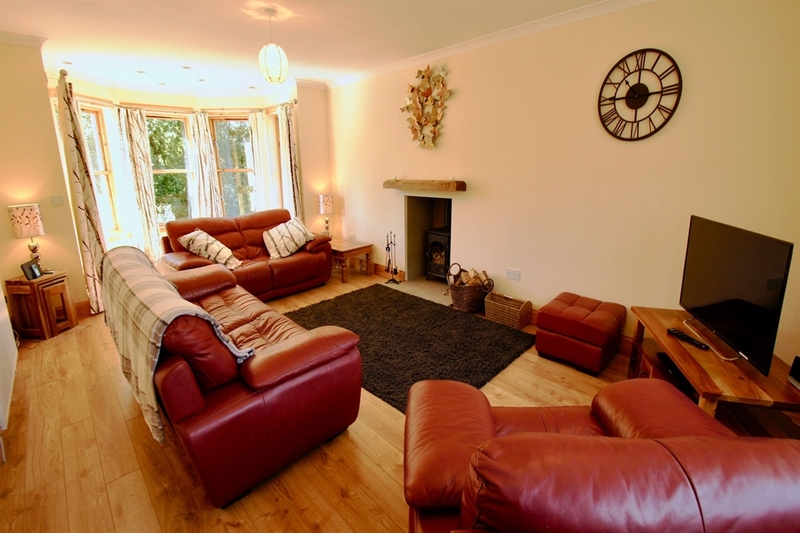 Spacious holiday home sleeping up to 8 guests, with four double rooms (two en-suite), large lounge with log-fire. 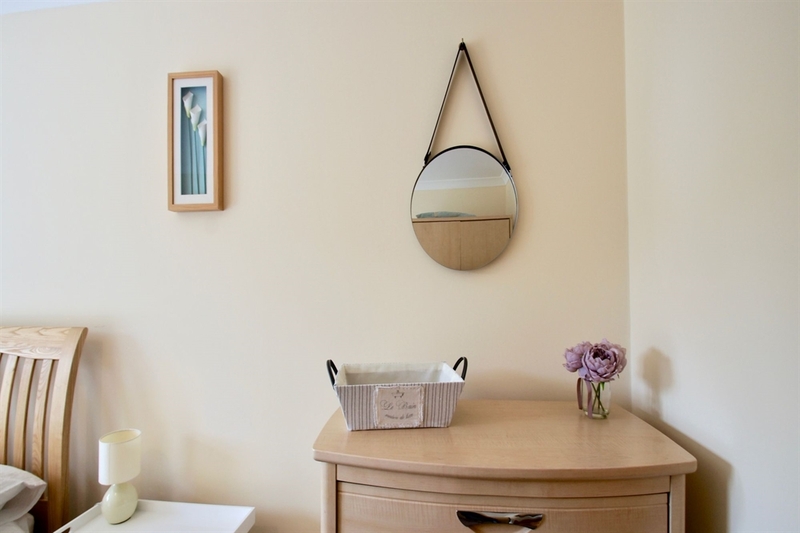 Wi-Fi. 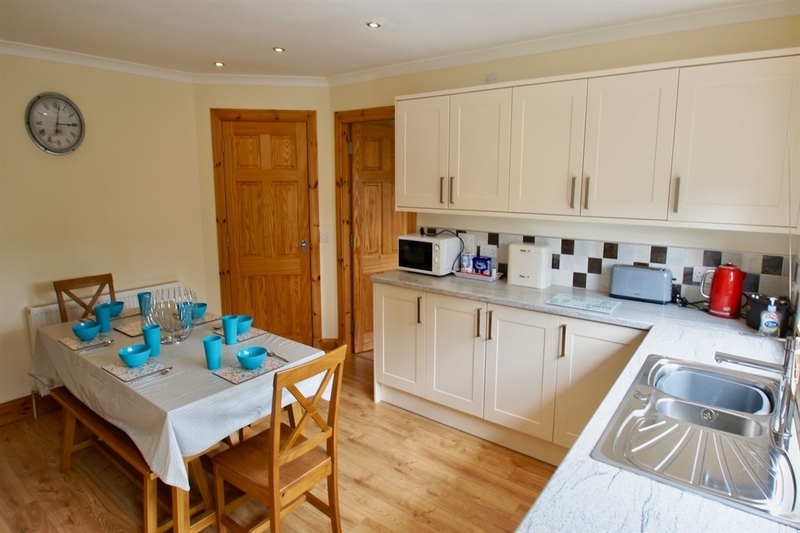 Kitchen with breakfast table and separate dining room. 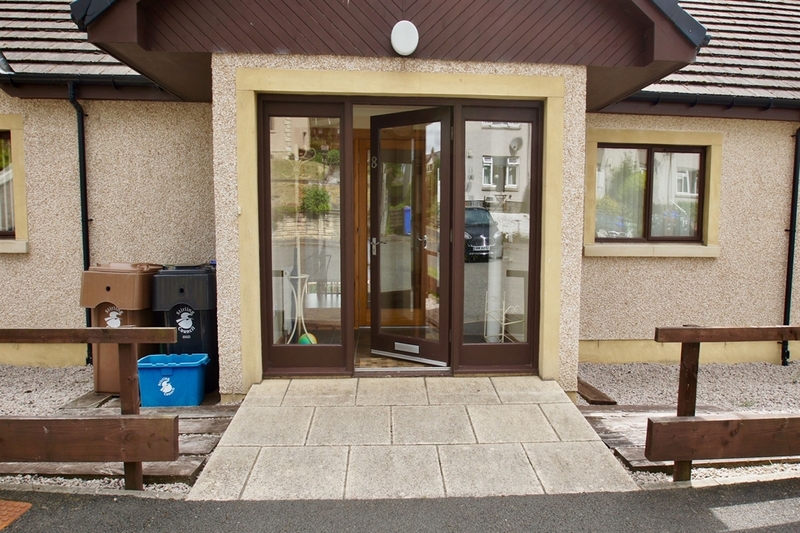 Parking for two cars outside. 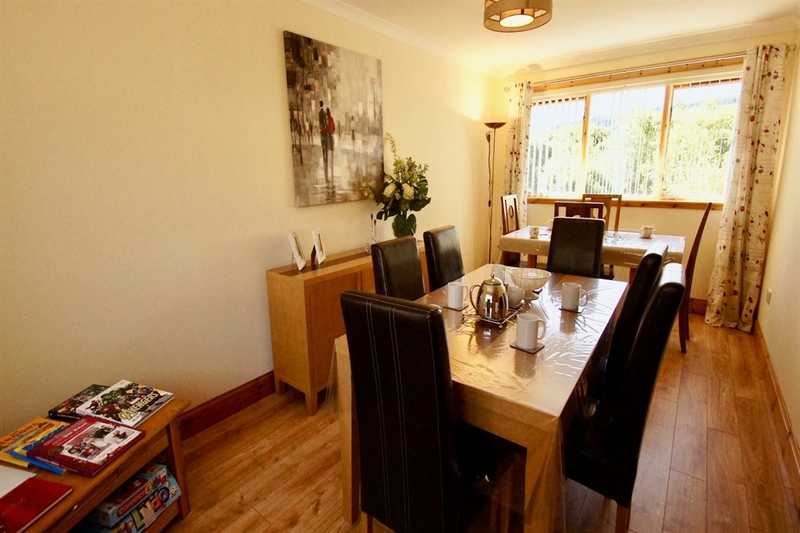 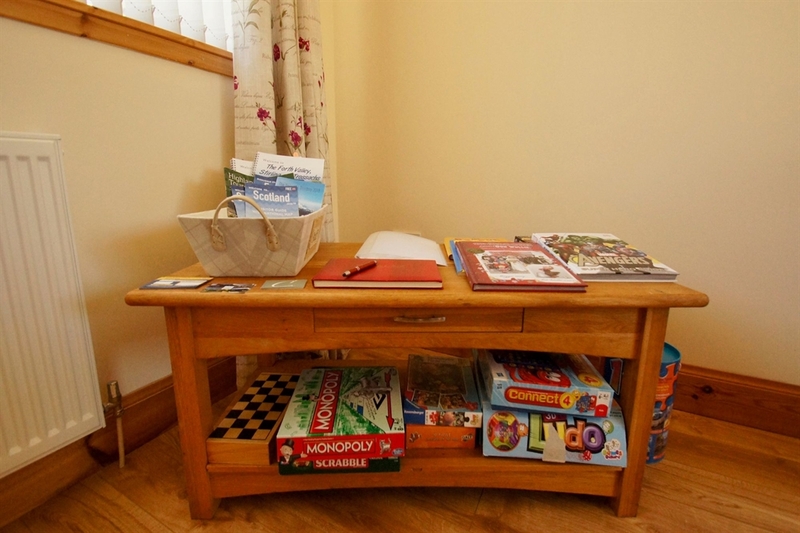 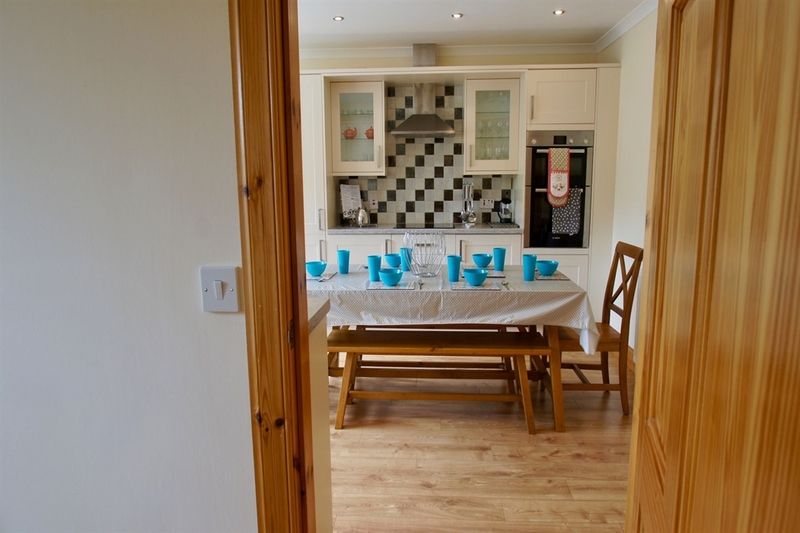 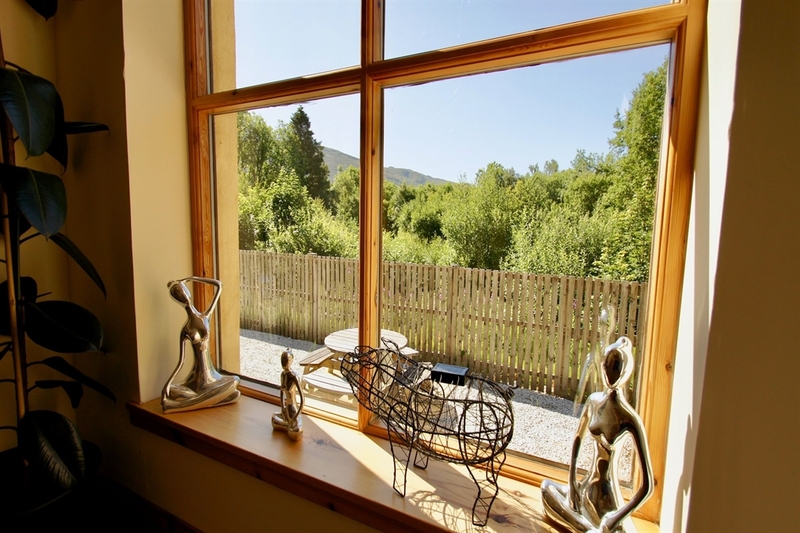 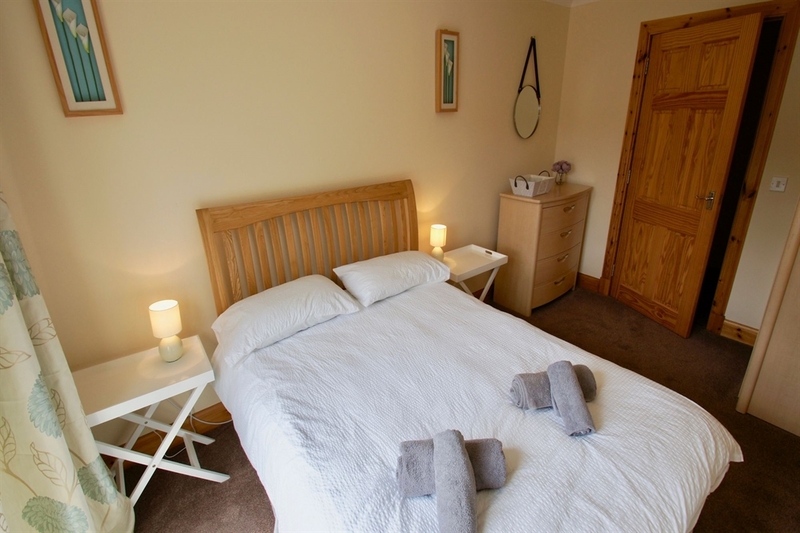 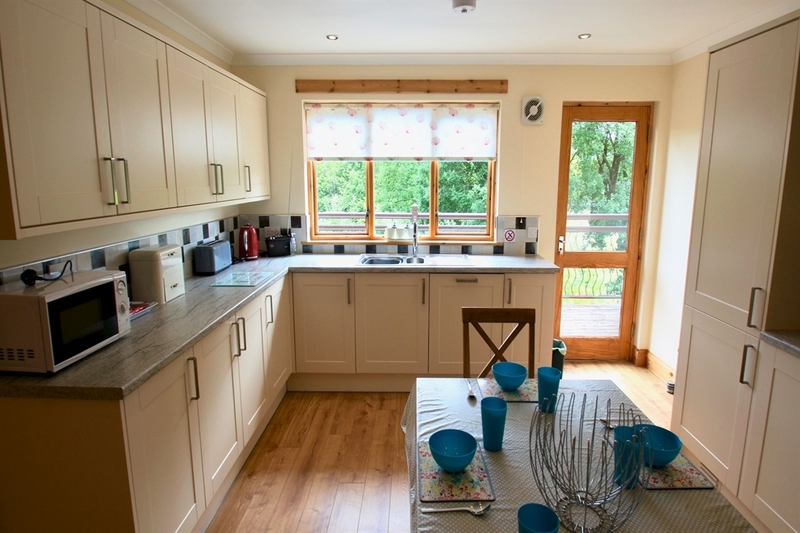 Vorlich View is a large holiday home in Lochearnhead, sleeping up to 8 guests. 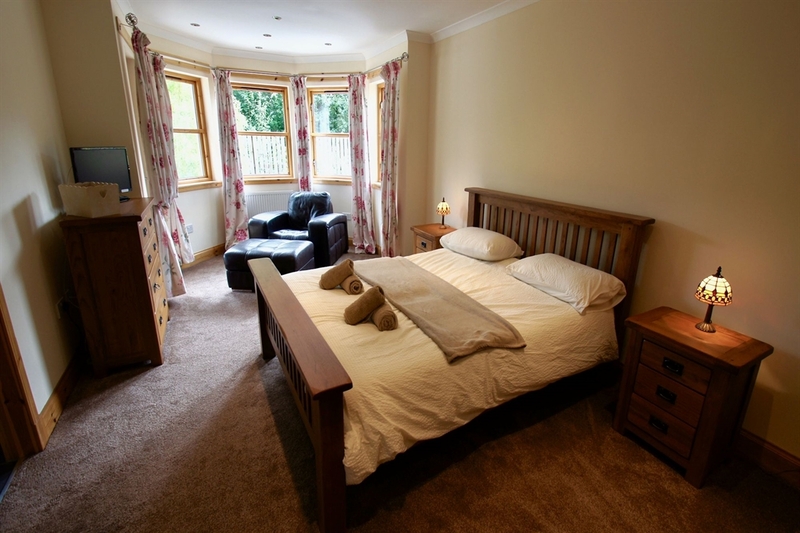 Upstairs there is a spacious lounge with leather furniture, log-fire, flat-screen TV and DVD player and wi-fi. 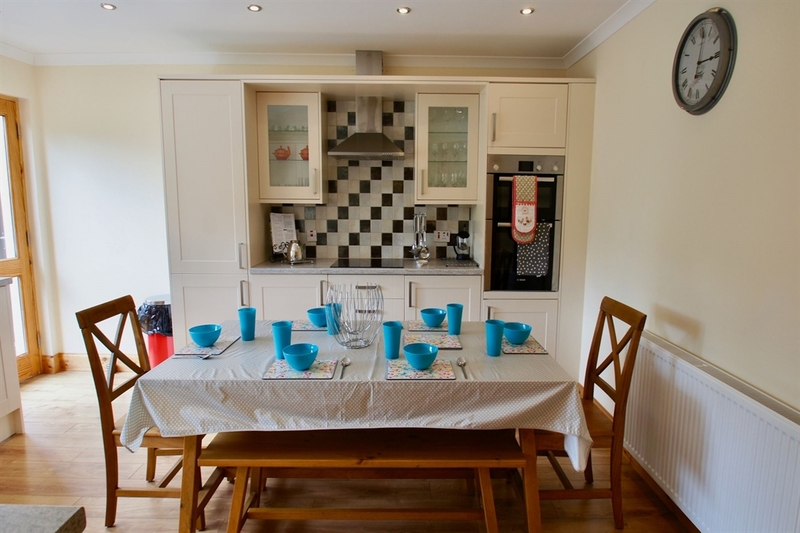 There is a kitchen with breakfast table, separate dining room and main bathroom with shower and toilet. 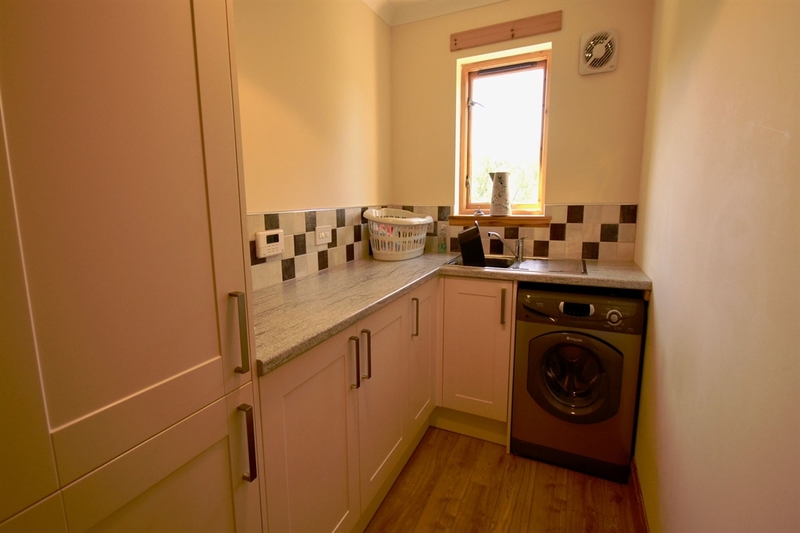 There is also a utility room with washing machine. 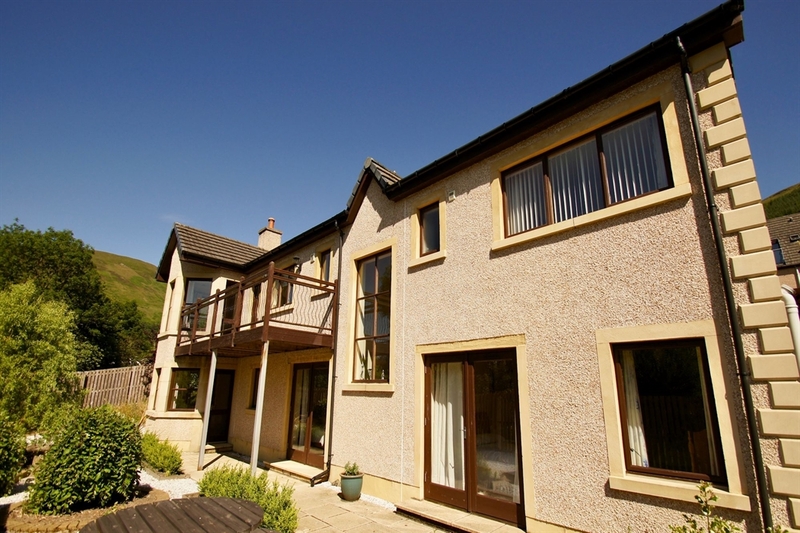 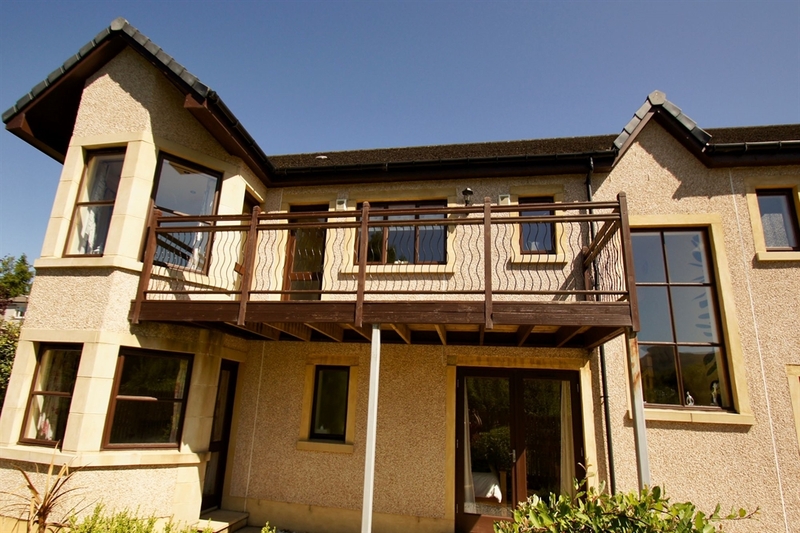 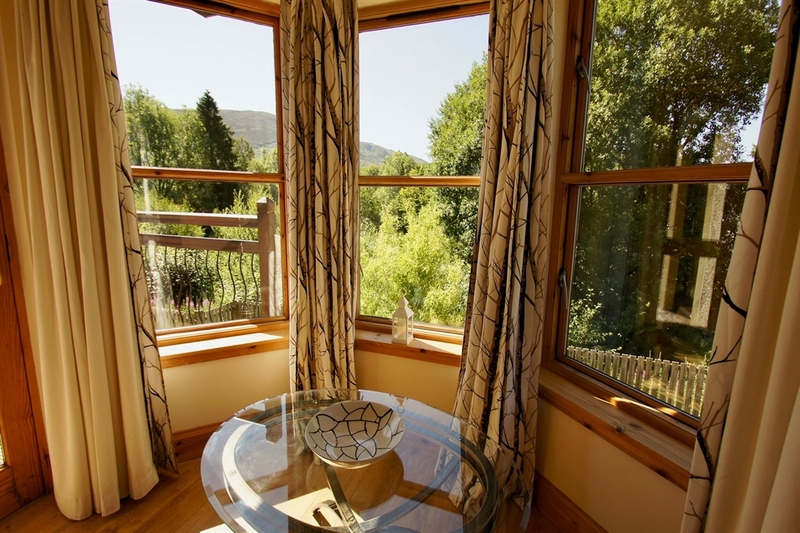 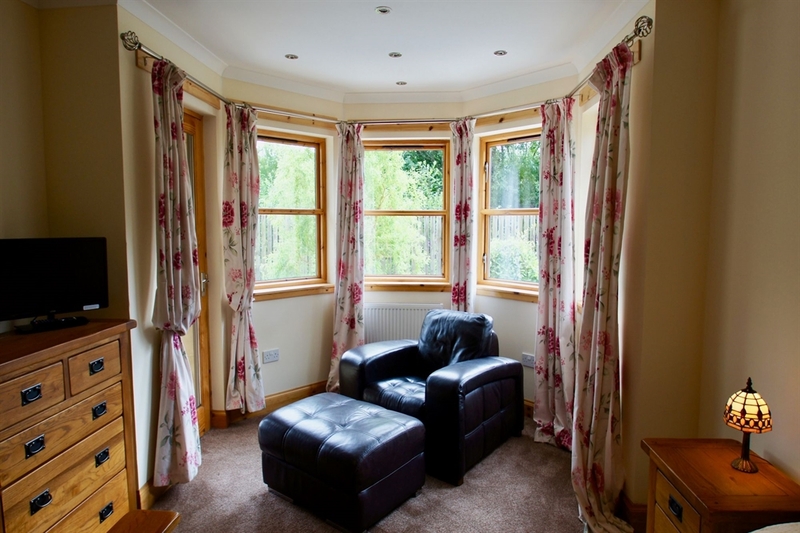 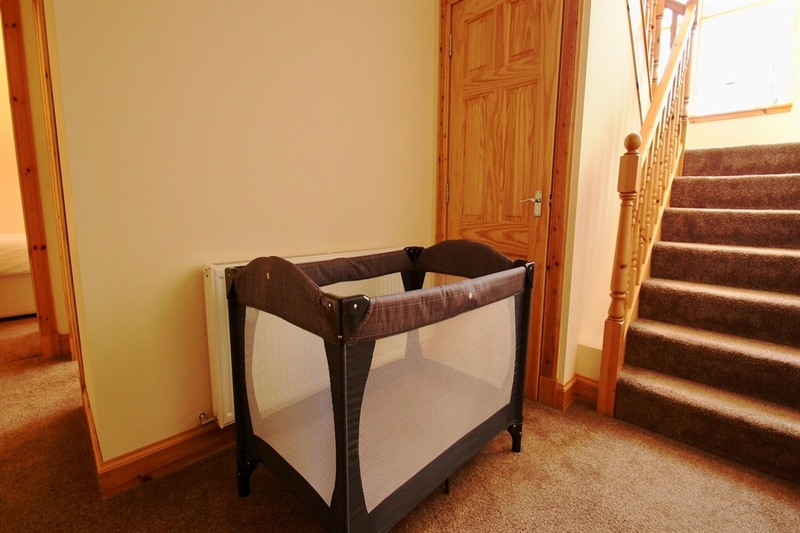 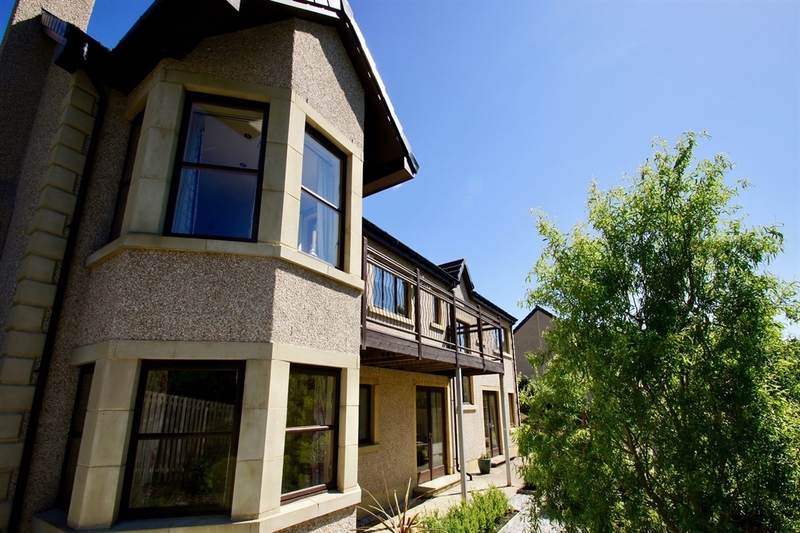 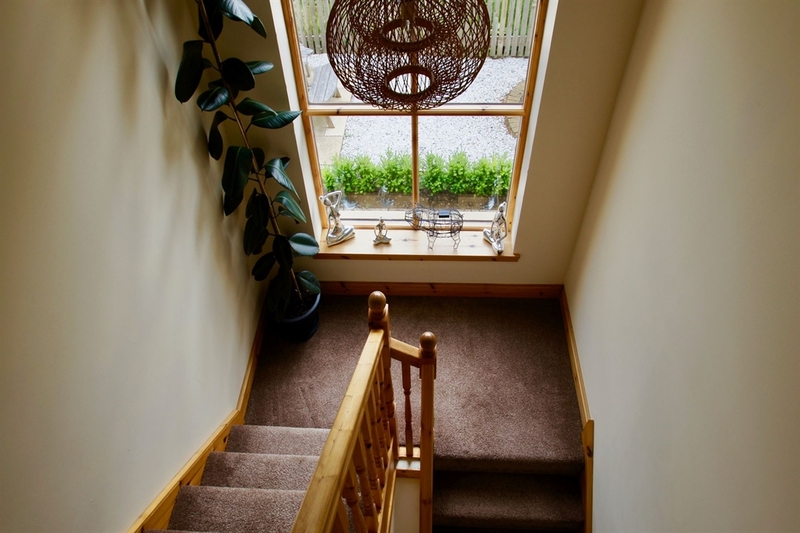 From the upper floor you can step out onto the balcony with views towards Loch Earn. 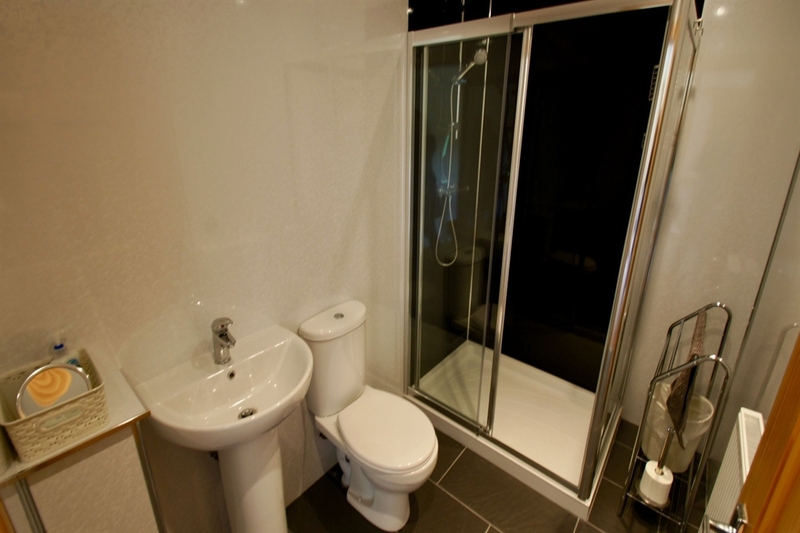 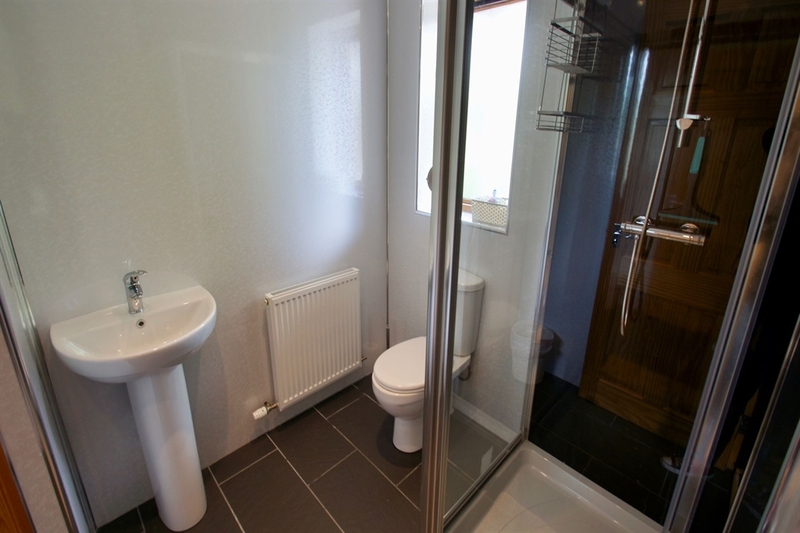 Downstairs are four double bedrooms (two en-suite) and doors leading out to the patio and outdoor seating area. 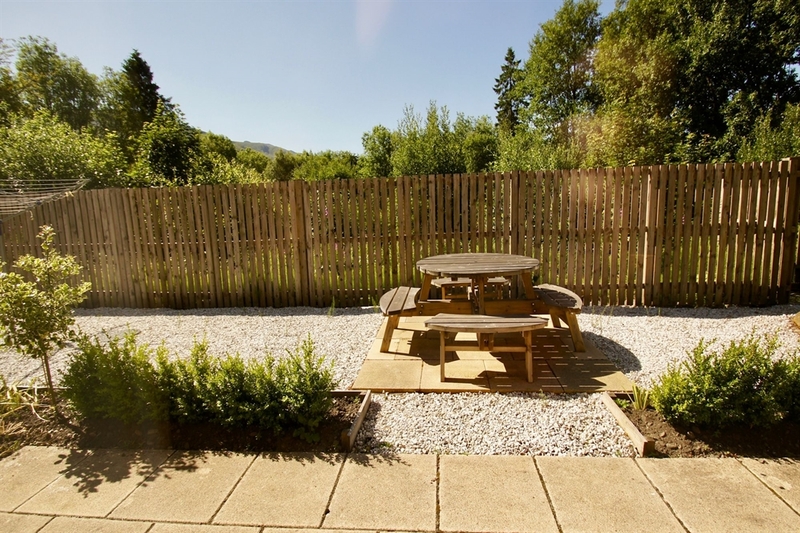 Outside the property there is parking for two cars. 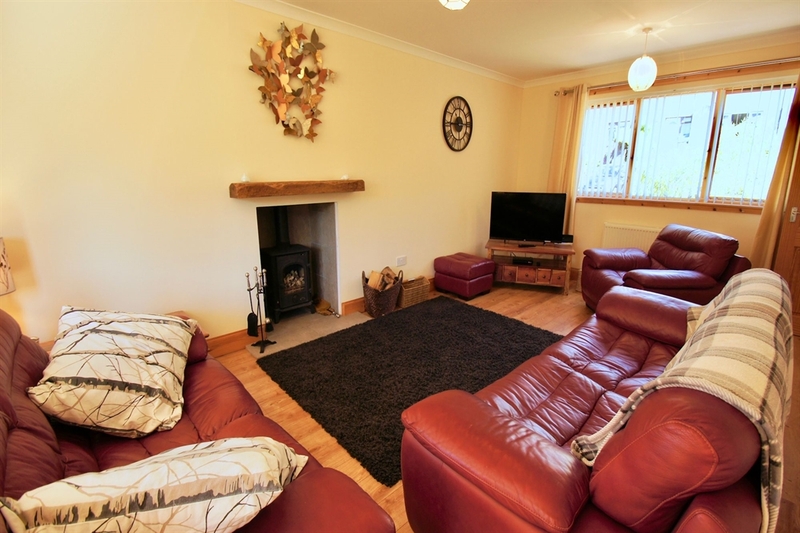 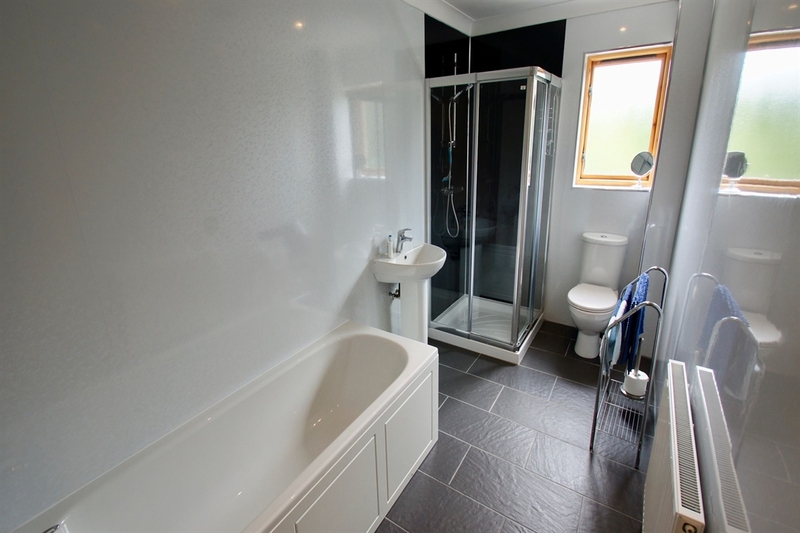 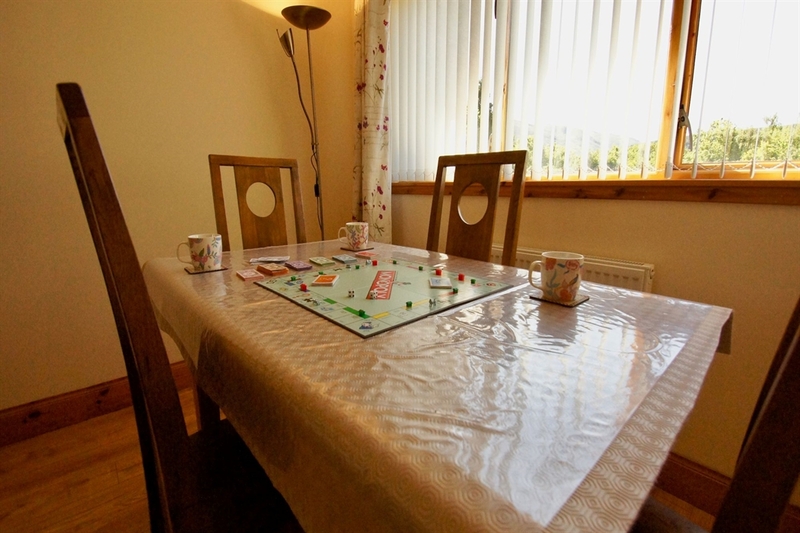 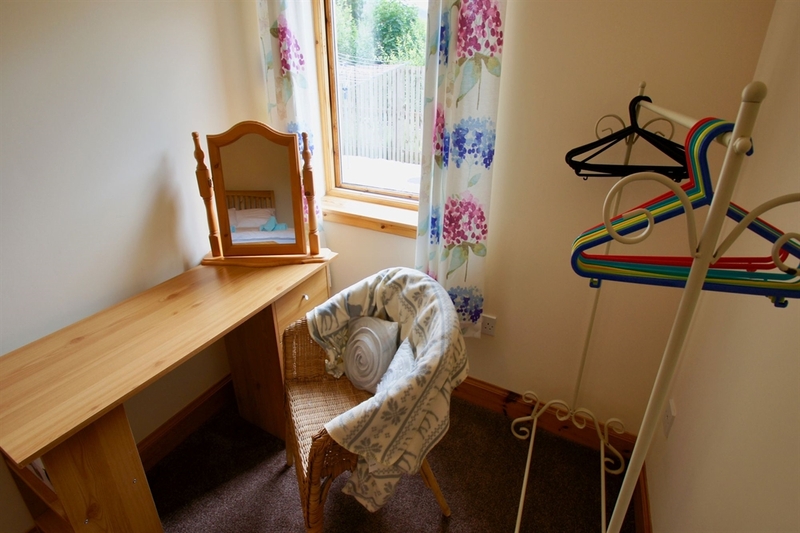 The property is a short walk from local bars/ restaurants and from Loch Earn. 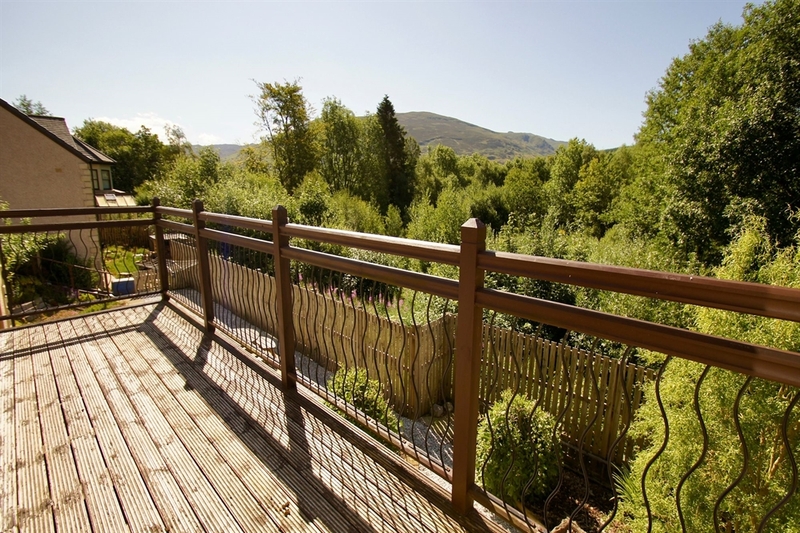 In the nearby area there are many walks to enjoy. 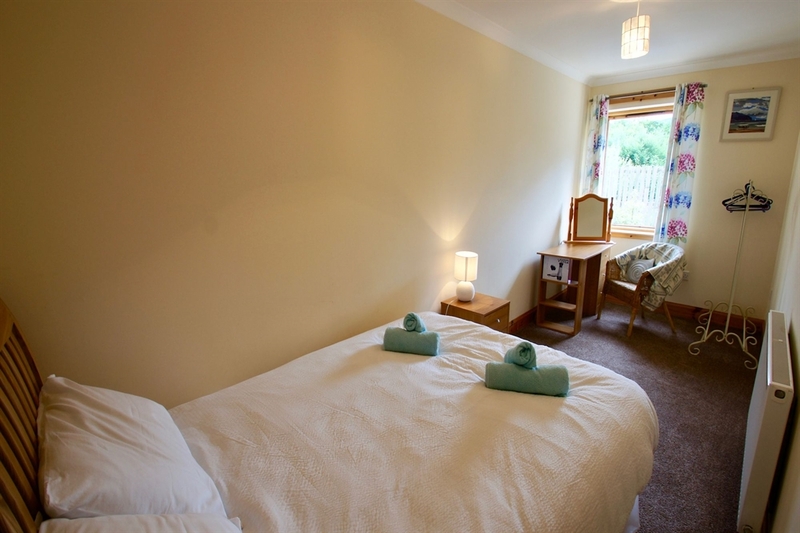 Guests can also enjoy fishing at Loch Earn, golf at nearby St. Fillans and cycling along the National Cycle Network Route 7.